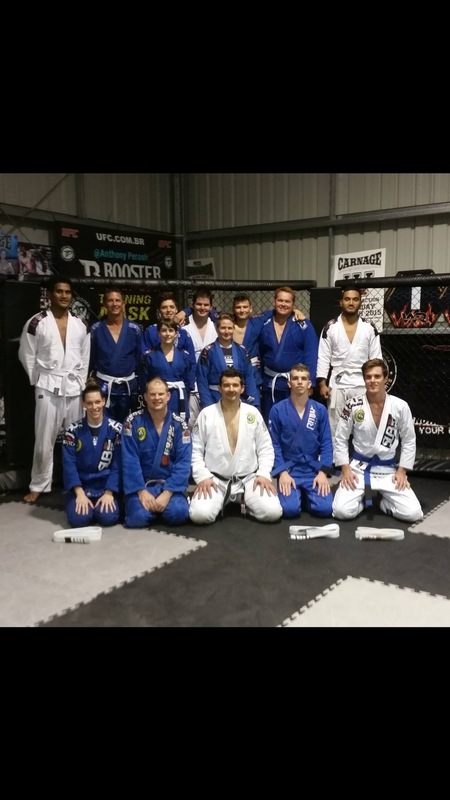 Mackay MMA head BJJ (Brazilian Jiu Jitsu) coach was in attendance for the mid year grading. Congratulations to all that graded including three new blue belts in the club Justin Van Heerden, Nick Hayes and Toni Garnham. Earlier this year Mackay MMA welterweight Joel Danger won the BATB Title Via Head Kick Ko in the First Round. He is set to fight at Airlie Fight Night 5 on July 16.